Format: Vinyl Record LP, Flyright Records. UK release from 1981. 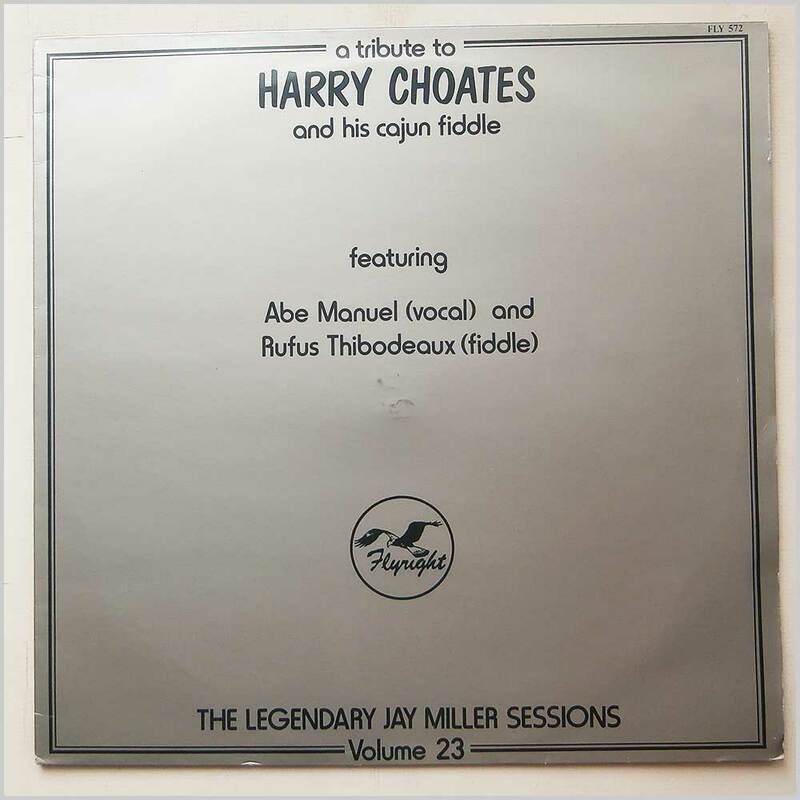 Roots music LP release from Abe Manuel and Rufus Thibodeaux. Part of the The Legendary Jay Miller Sessions, Volume 23. 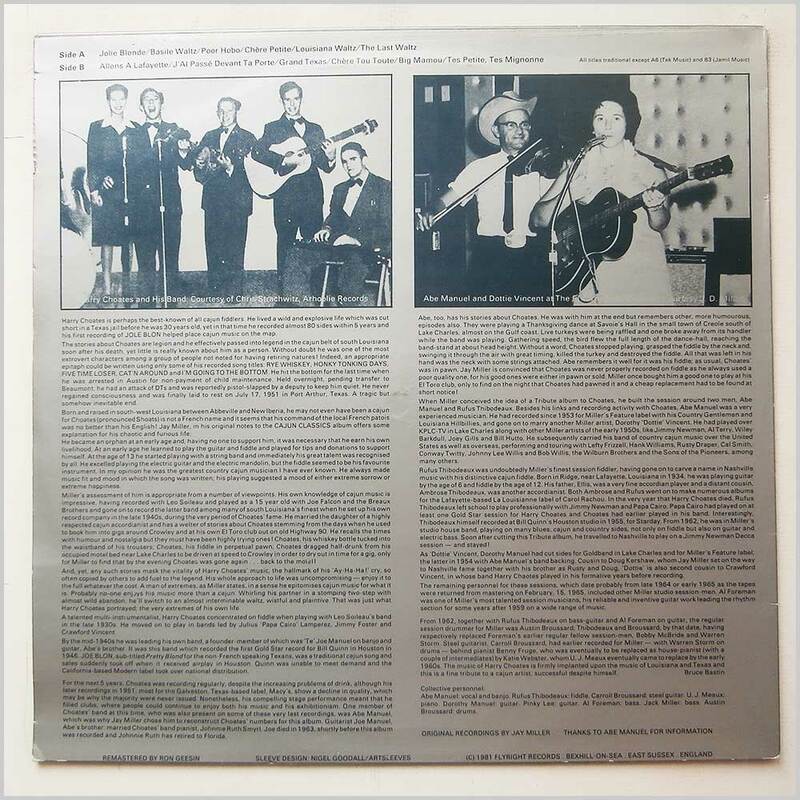 Classic American Country Folk Roots music LP.